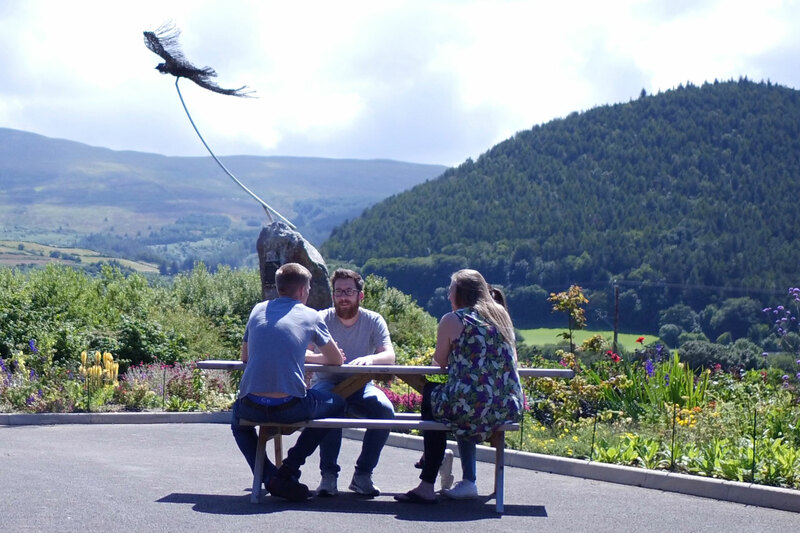 Welcome to Mountain View Innovation Centre, the home of innovation in the Isle of Man. 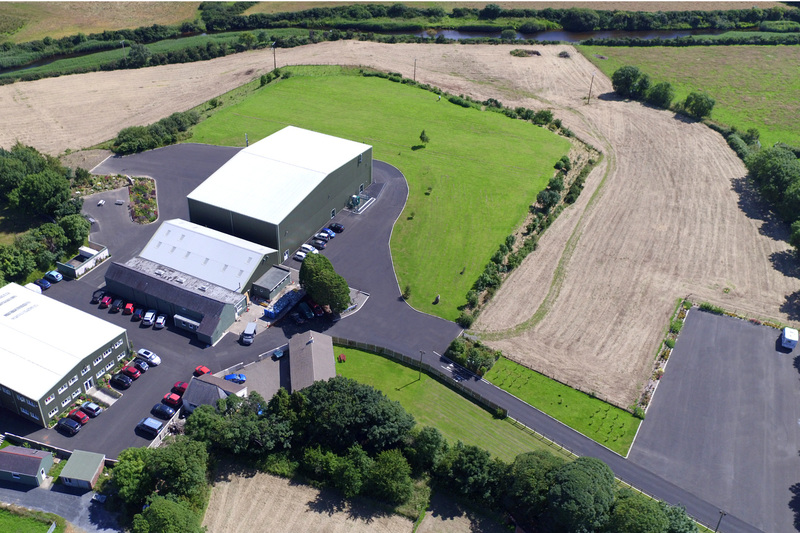 Situated just outside Ramsey, in a stunning rural location, with views of the famous Mountain Course of the Isle of Man TT and other motor sport events, Mountain View is one of the most resilient technology parks in the world. With over 25 acres of space around the site, there’s lots of breathing room – and with rooms up to 42 x 24 metres, there’s plenty of space inside too – the ideal venue for events and exhibitions. We’re all about nurturing innovation at Mountain View – not only sharing physical space with fellow businesses, but providing a creative environment in which to turn good ideas into successful enterprises in a stimulating, supportive environment. We’re also all about Community – the Community of the people who work here, but also the community in which we live – so our facilities are equally available to churches, charities and community groups. 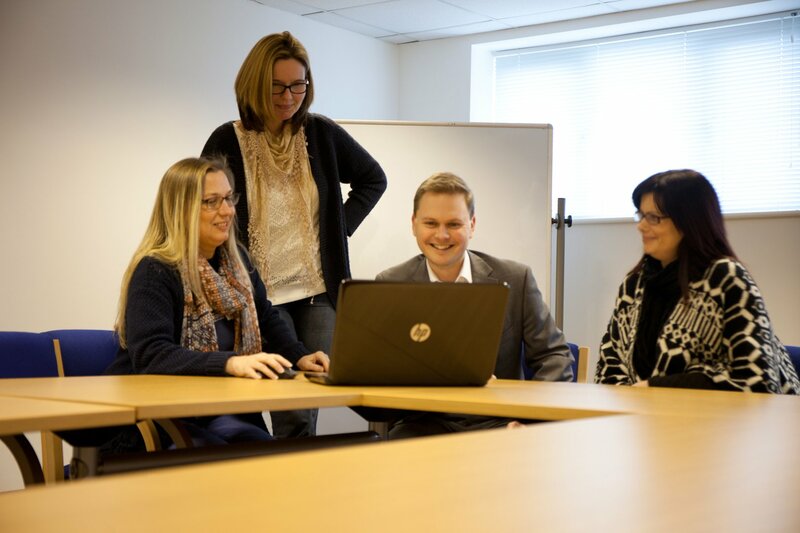 Whether you’re a small start-up business, need more space for growth, need a suite of offices in which to flourish – or just want to hold your meeting or event at Mountain View, why not join us? The most exciting venue on the Isle of Man – with full multi-media facilities including the biggest interactive touchscreen on the Island and full catering facilities! Following extensive refurbishment, Mountain View provides several exciting and fully equipped venues for events for 8 people to 1,300! Mountain View generates its own Green energy. 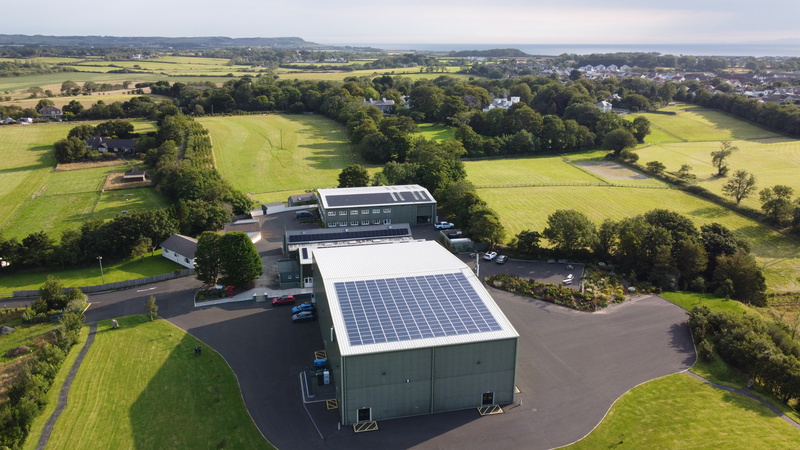 With the installation of a huge solar array on the south facing roof of Studio One, Mountain View is now the largest solar electricity generator on the Isle of Man – creating up to 500 kWH of electricity a day. Click here to view our electricity production in real-time. See drone footage of our solar array here.